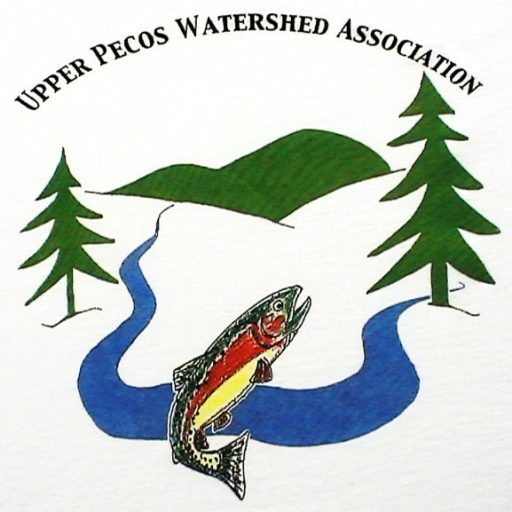 The Upper Pecos Watershed Association has realized numerous accomplishments since its formation in June of 2006, however we cannot continue this important work without your help though. 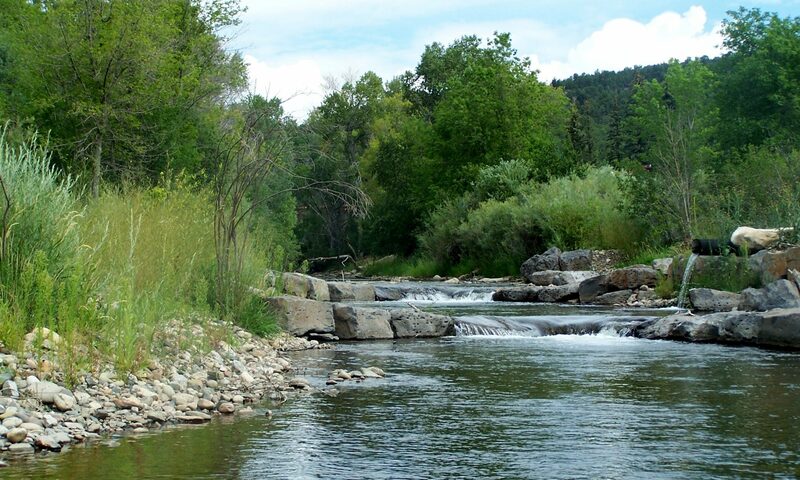 To make a donation, please send your check or money order to the address below or you can also donate by clicking on the “Donate” button below. We appreciate every dollar.